NewPoint Church | Find Community. Discover Purpose. Make a Difference. We are LIVE on Facebook every Sunday at 9:30 & 11 AM. Miss a Service? No Problem. Watch pervious weeks here too. 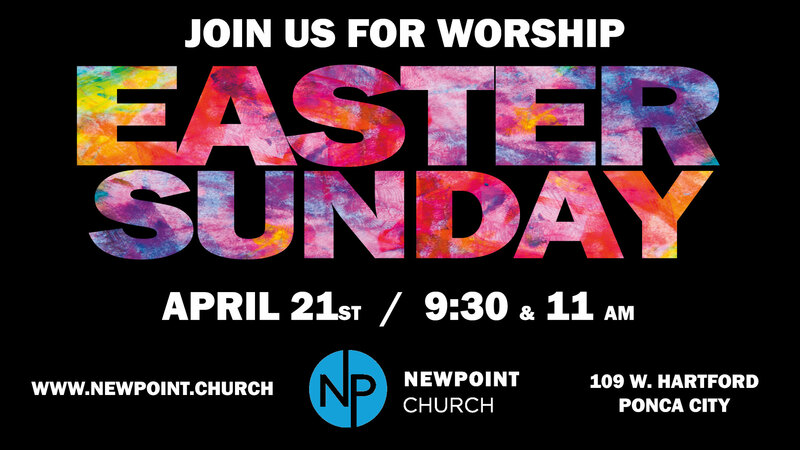 NewPoint Church is a place where people from all backgrounds in life join together to discover who Jesus is, why He matters, and how to follow Him step by step. We believe that all of us are on this same journey to find and follow Jesus. Every Sunday at NewPoint is laid back, friendly, and welcoming!